Tours Island Galapagos Ecuador. Cruise Danubio Azul, Travel, Galapagos National Park, Viasam Tour Operator Ecuador. 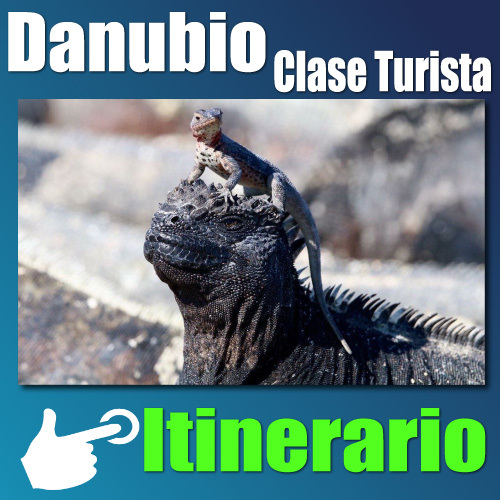 Danubio Azul Galapagos It is the latest addition to our basic cruise line, a small energetic cruise that shows the islands with diving activities and naturalists. Danube Blue provides guests with the right amount of comfort, without interfering in an intimate and isolated experience traveling the islands. Highlights of the Blue Galapagos Danubio Yacht: A yacht with capacity for 10 passengers with 5 cabins with bunk beds, accommodation with twin and double beds. The itineraries will take visitors through the eastern, central and southern islands with departures of naturalists, available in 4, 5 and 8 day tours. Dive outings are available for 8-day excursions, heading towards the northwest end, including the famous Darwin and Wolf Islands.